ELAN Home Systems today announced that the ELAN g! Version 5.4 software is now available to dealers. The new software adds increased iPad app functionality, KNX support, updates to the newest drivers and enhancements to the user interface. The ELAN g! Configurator now allows integrators to give users simple control of two zones of audio in the same room, such as a TV's speakers and whole home speakers in the same room, and also control two TVs in the same room. For homes with bar rooms featuring multiple displays, ELAN has developed a new screen in the g! interface that shows multiple displays, giving one touch control of the source, volume and on/off functions for each display. The g! 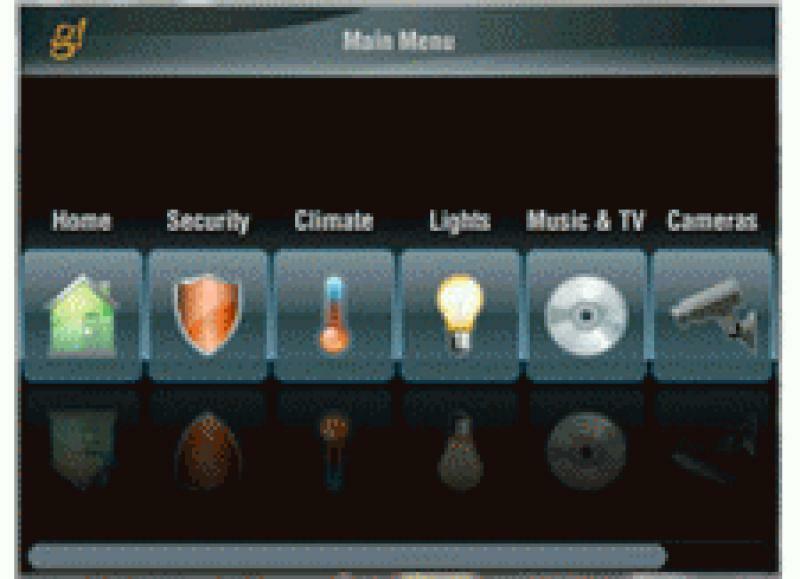 Version 5.4 software incorporates a number of third-party driver updates including LUTRON RadioRA 2 lighting and shade controls, and the new Lutron thermostats. ELAN is also pleased to announce being one of the first integration partners for the Lutron HomeWorks QS International product line. The Version 5.4 software also includes driver updates for the latest A/V receivers from Denon, Integra, Marantz and Yamaha. The new 5.4 software also add support for ELAN's new S1616 audio matrix. At the end of March, even more functionality will be added to the g! 5.4 software. A new g! Tools will consolidate many of the tools used to help dealers install and support systems including transferring files, managing firmware updates, keeping support documents organized and up-to-date, and a dashboard for managing multiple systems. They will also release the irrigation and messaging apps for g!Mobile. The ELAN g! Entertainment & Control System provides a standardized interface that works across platforms, so that the g!Mobile app appears and works similarly on ELAN touchscreens, valets, and handheld remotes as well as users' televisions and mobile devices.